As I reflect on Washington Writers’ Publishing House (WWPH), the D.C. based cooperative press, which has published more than 100 books of poetry and fiction since 1975, it’s become clearer than ever to me that an organization is the people who breathe life into it with their time and energy. With that in mind, I would like to remember some of WWPH’s strong, working contributors who are eligible for a splendid wake, stalwart authors who contributed generously with their get-up-and-go to the inner workings of the press, and who have now passed away. I want to begin by mentioning Shirley Cochrane, who passed away on November 18, 2015. Shirley was living in Charlotte, North Carolina, under 24 hour care at the time of her death. She was the author of Burnsite, published in 1979. During the 80s and into the 90s, Shirley served as president, tirelessly checked the post office box, did order fulfillment, and attended press meetings until she moved away. Many thanks, Shirley; may you know our gratitude. In 1979, WWPH published the anthology of D.C. Poets, The Poet Upstairs, edited by Octave Stevenson, longtime head of the Literature Division at the D.C. Public Library. In 1995, WWPH published another anthology titled Hungry As We Are, edited by Ann Darr, the author of Do You Take This Woman? I think it’s fair to say that anyone who volunteers to lead an effort to compile and edit an anthology, successfully seeing the project through to publication, has made a major contribution to Washington Writers’ Publishing House. 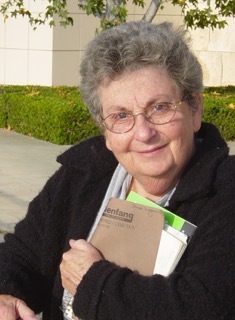 In the late 1980s into the 1990s, Barbara Lefcowitz, author of The Queen of Lost Baggage, coordinated manuscript reading for the poetry prize. 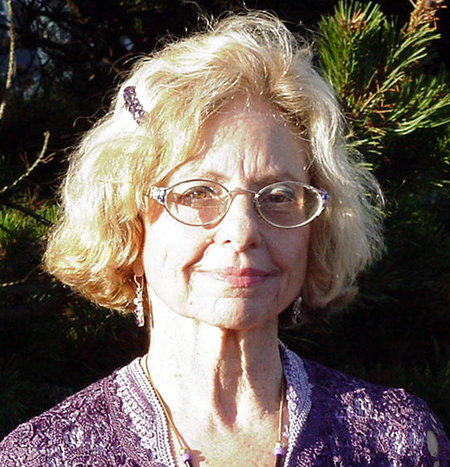 Barbara, another member to recently pass away, having died on October 8, 2015, was very interested and energetic in her work for WWPH. Barbara was energetic in her work, as was Elaine Magarrell, author of On Hogback Mountain. 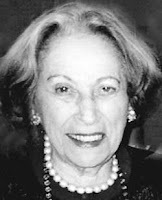 During the 1990s Elaine helped with major press undertakings, as well as with WWPH minutiae, whenever needed by then president Jean Nordhaus. And here we ought to remember Ann Knox, author of Stonecrop, who managed production in the late 1980s on into the 1990s. Ann offered me sound advice on the subject when I came on board in 2004. On the subject of advice, Faith Reyher Jackson, author of the novel Meadow Fugue and Descant, published in 2002, remained active in the life of the press until the end of her life by speaking up at meetings. When she couldn’t make it to meetings anymore, Faith remained involved by offering feedback via e-mail. Other WWPH authors no longer with us include May Miller, Margaret Weaver, and Paul Estaver. Lastly, I remember Robert Sargent, who early on served as president and for well over 10 years held the post of WWPH treasurer, thereby helping hold together a fledgling WWPH with his sage financial wisdom. Remembering our friends from the past with all their contributions to our lives, I’d like to say how I take the title of Robert Sargent’s WWPH poetry book as another bit of his wisdom: Now Is Always the Miraculous Time. Many thanks to all of these folks (and those, too, still among us—working away) who helped get WWPH through all the years to this miraculous time. Patric Pepper was President of WWPH from 2007 to 2013, and has continued volunteer service with the press. His poetry collection Temporary Apprehensions was a 2004 winner of the Washington Writers’ Publishing House Poetry Prize. Thanks to Patric for this tribute to the many who have kept the DC-area poetry scene vibrant and welcoming over the years.